Which is the best Orthopedic mattress in Delhi? Getting the right support from the mattress is essential for getting a good sleep at night, for maintaining the posture, for getting rid of all back and joint pains. Now a days, back problem has become very ordinary. From young to old, everyone is having some or the other issues with back. Having said that, one of the reason for back ache could be your mattress. An orthopedic mattress ought to have a firm foam which supports your back optimally while maintaining the natural curve of your spine. A medium hard mattress is what is recommended by Orthopedic Doctors. A soft mattress causes your back to sag, ruining the S alignment of the spine. Now you can get the best Orthopedic mattress in Delhi hassle free. 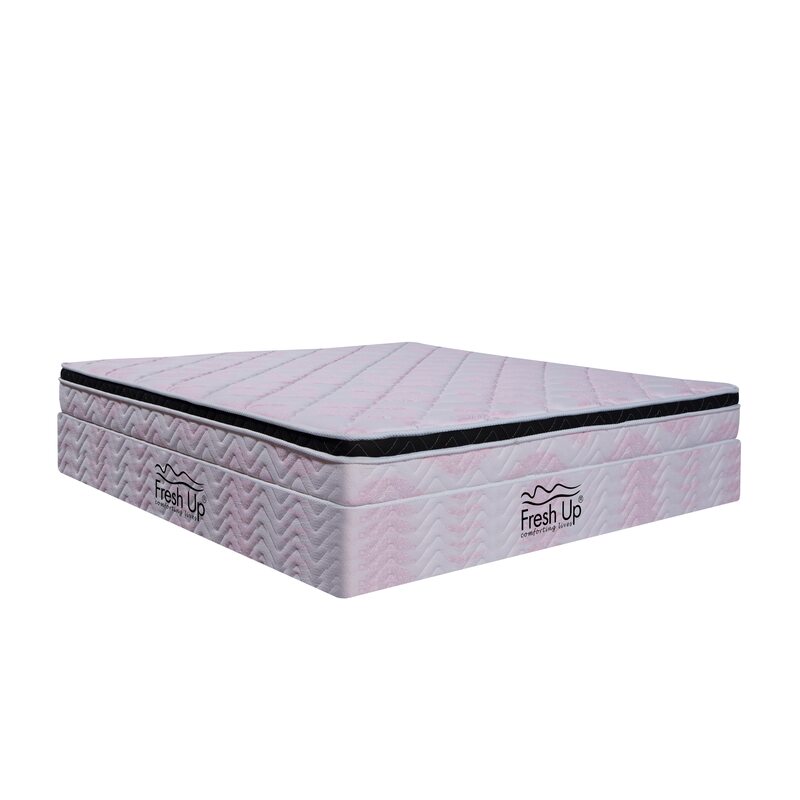 Fresh Up Orthopedic mattress provides high quality mattresses of different comfort meter. The mattress cover is imported and very soft in touch. Fresh Up mattresses are composed of high quality raw materials.